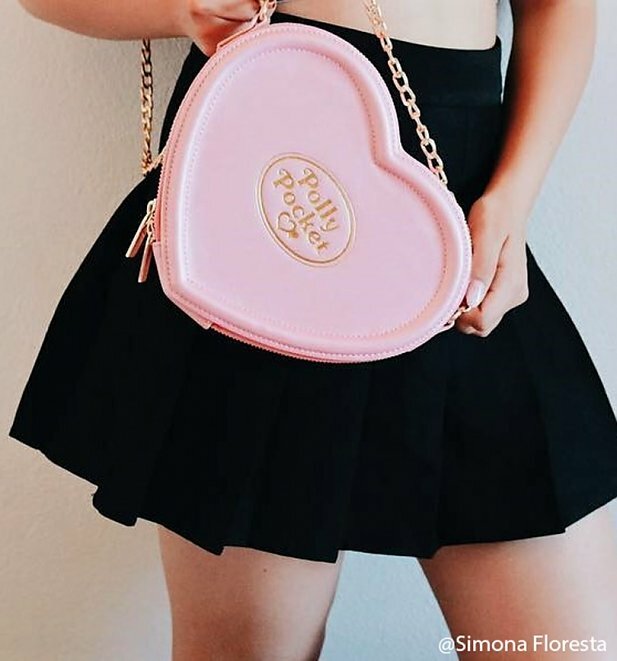 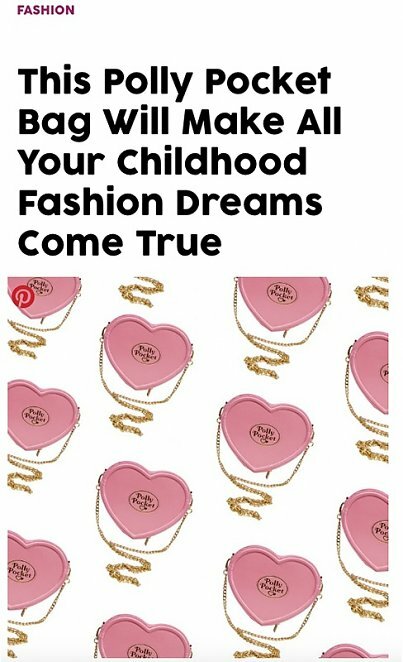 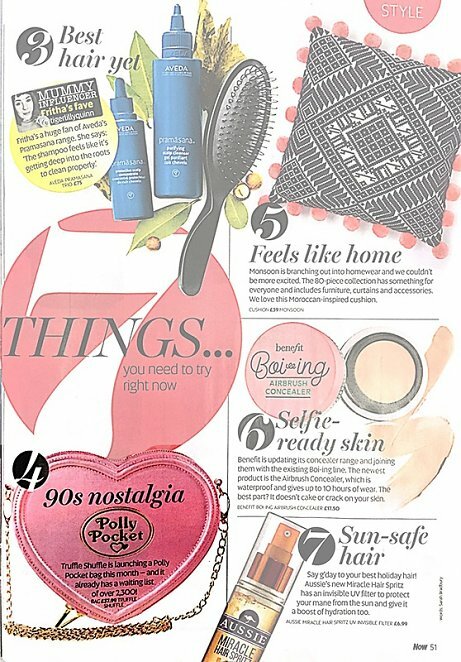 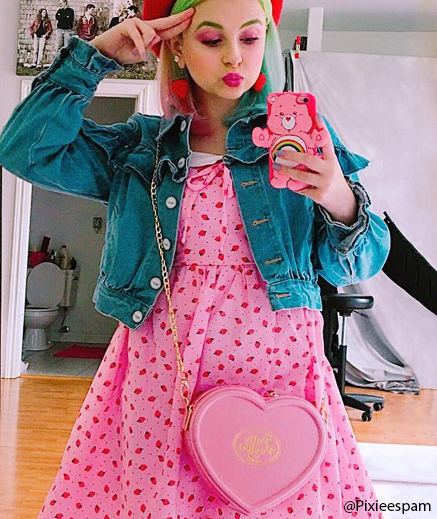 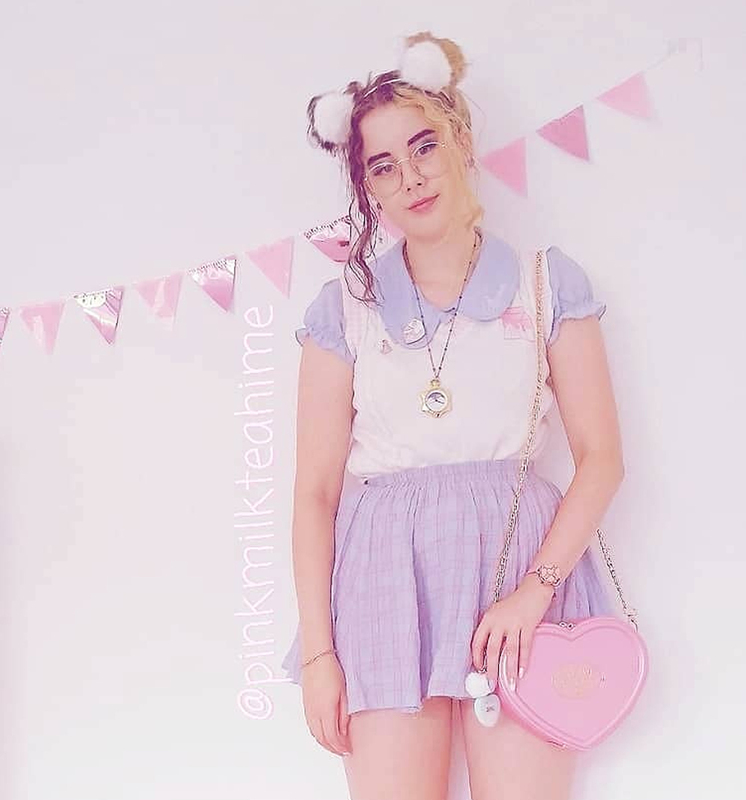 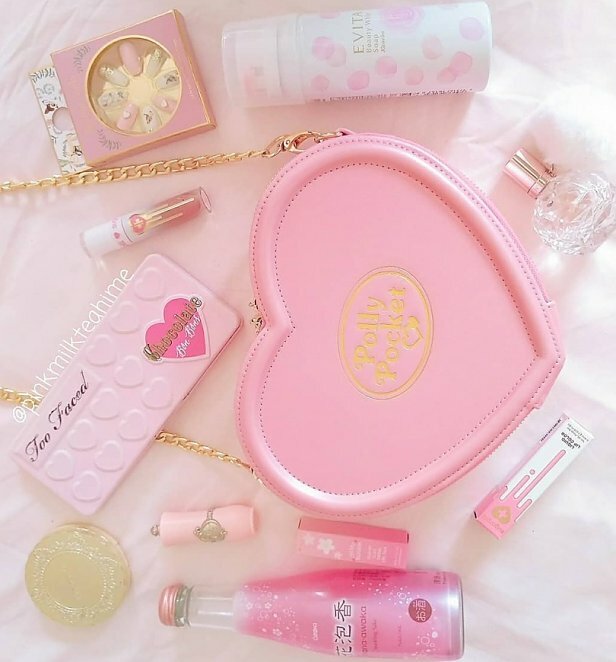 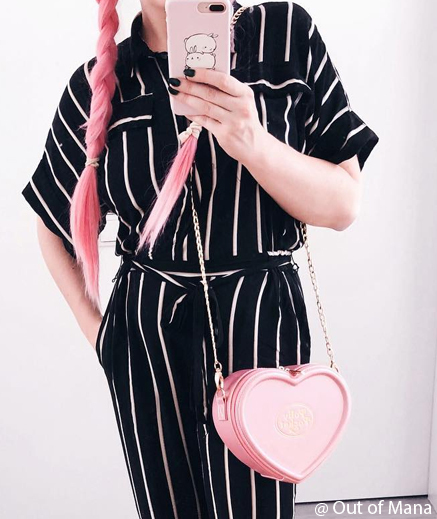 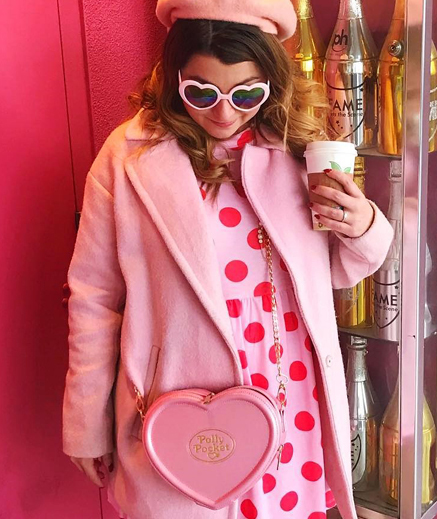 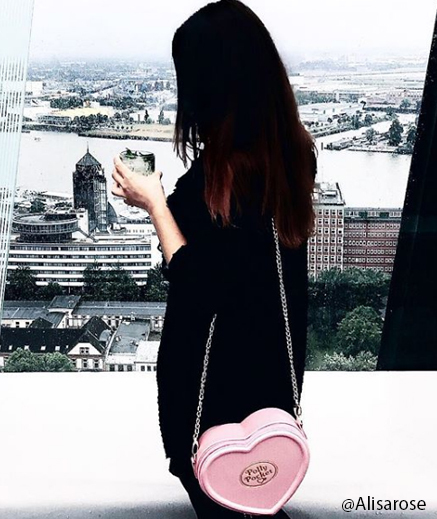 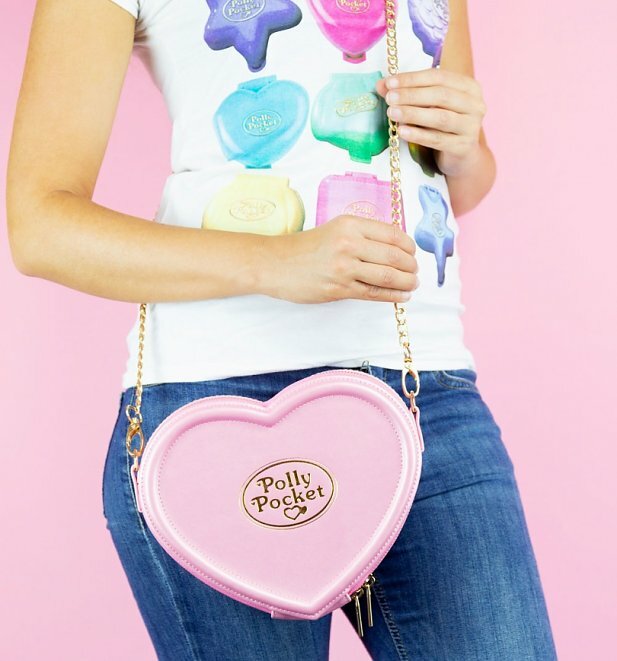 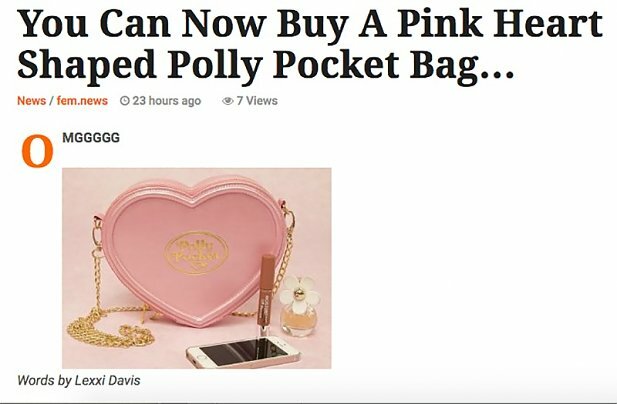 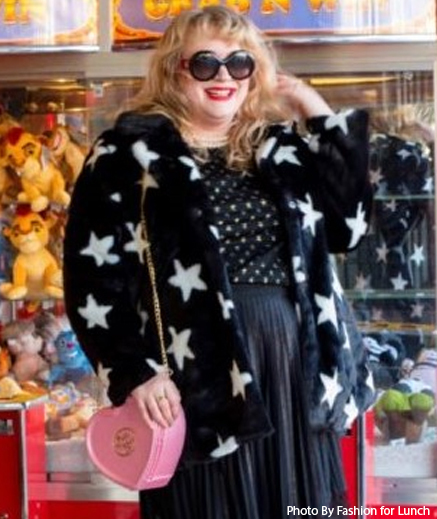 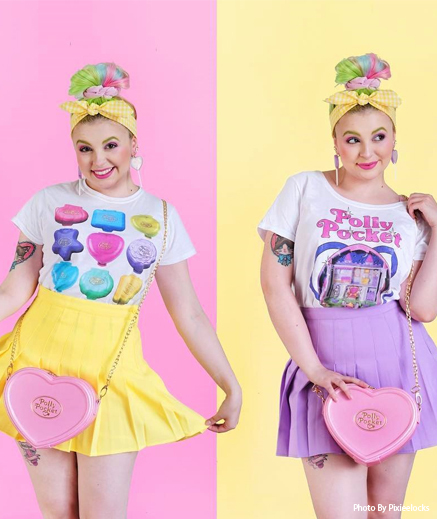 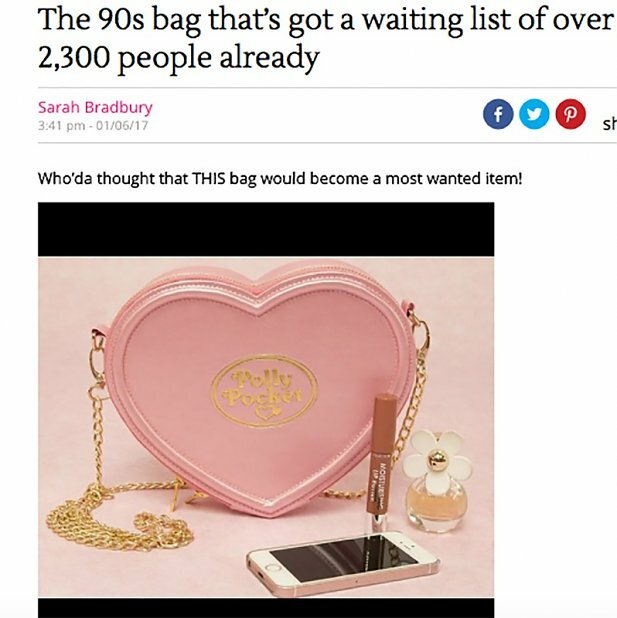 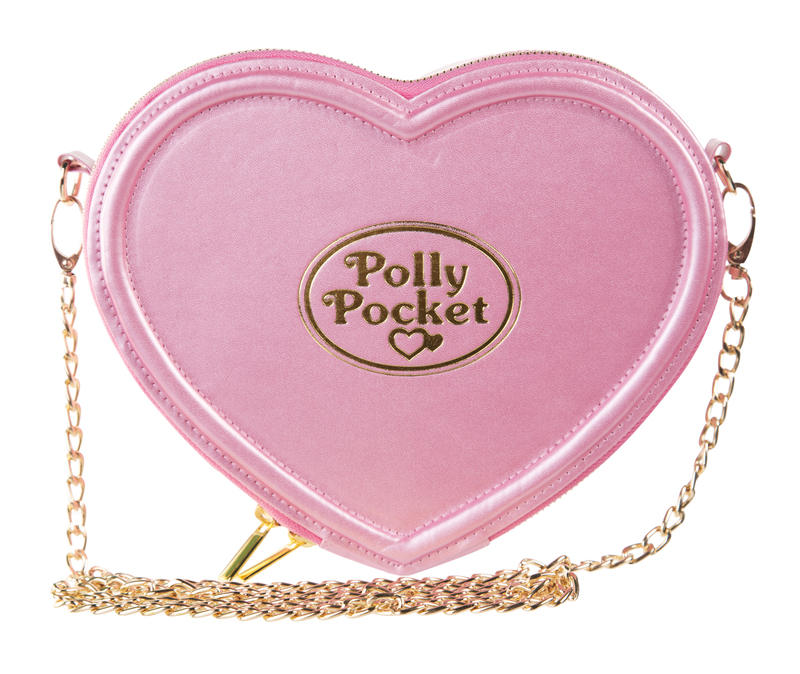 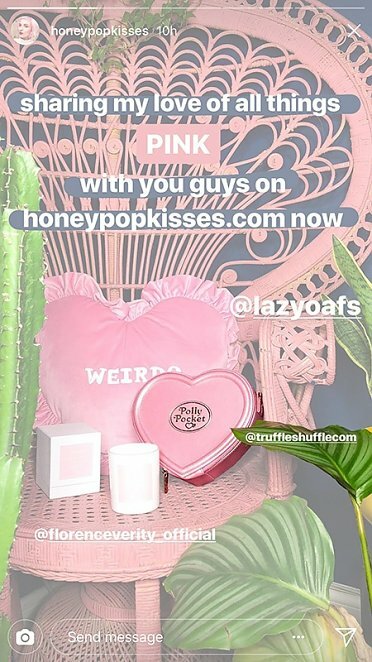 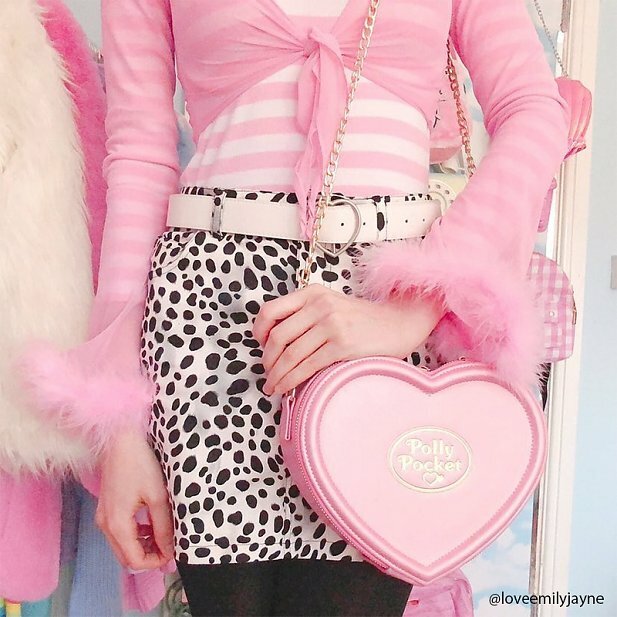 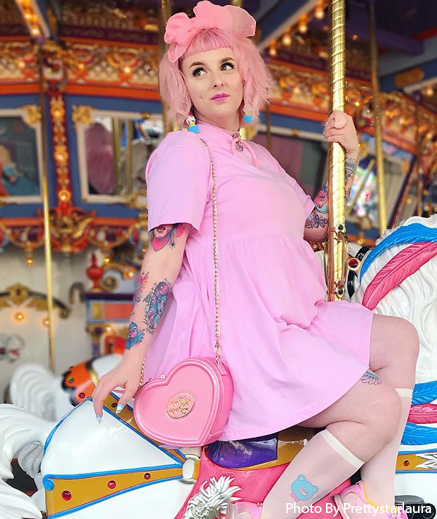 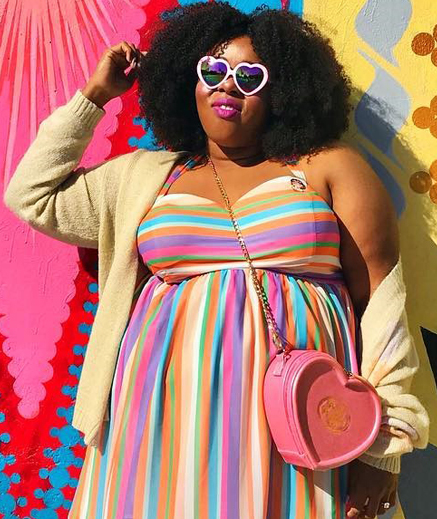 Introducing the wonderful Polly Pocket heart shaped handbag! 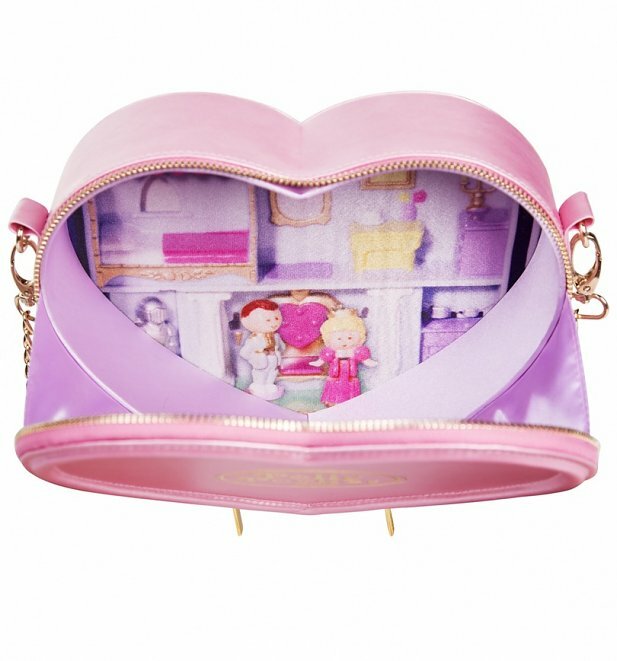 Guaranteed to bring back lovely, nostalgic memories of playing with the popular toy launched back in 1989 by Mattel, it even comes with an inside print which looks just like the inside of the toy too! 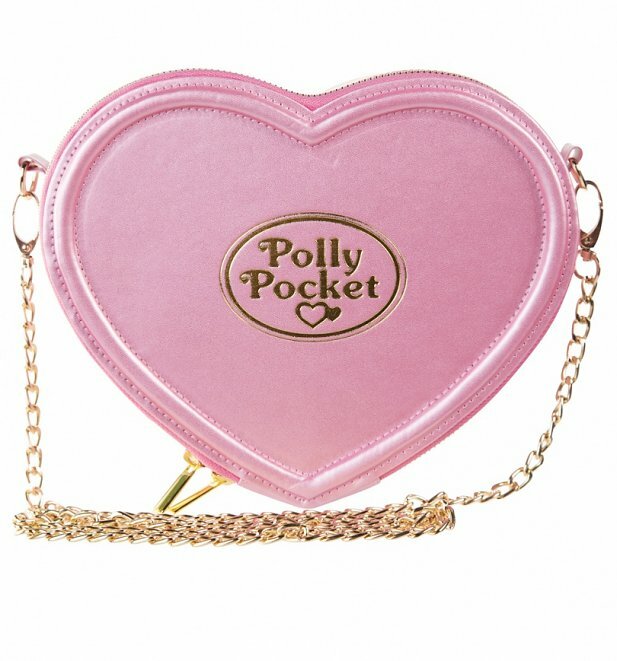 Review: The bag has been really beautifully made, it’s amazing quality and is super cute! 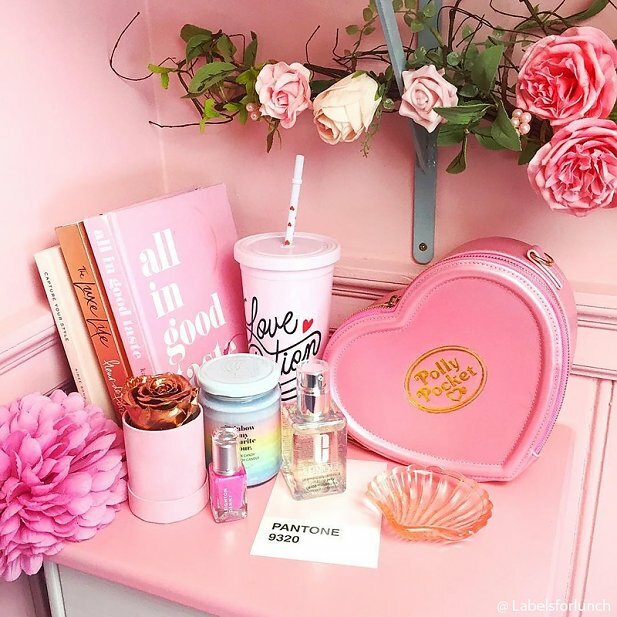 I’m completely in love!